Here’s the brochure and map for the West End Studio Tour 2014. Saturday and Sunday (Sept 6 & 7) between 10:00 am and 5:00 pm. 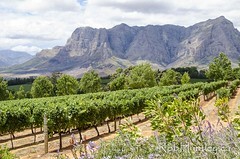 Saturday and Sunday (Sept 13 & 14) between 10:00 am and 5:00 pm. I’m participating in the West End Studio Tour (WEST) again. This is my fourth year (after taking last year off due to family obligations) . 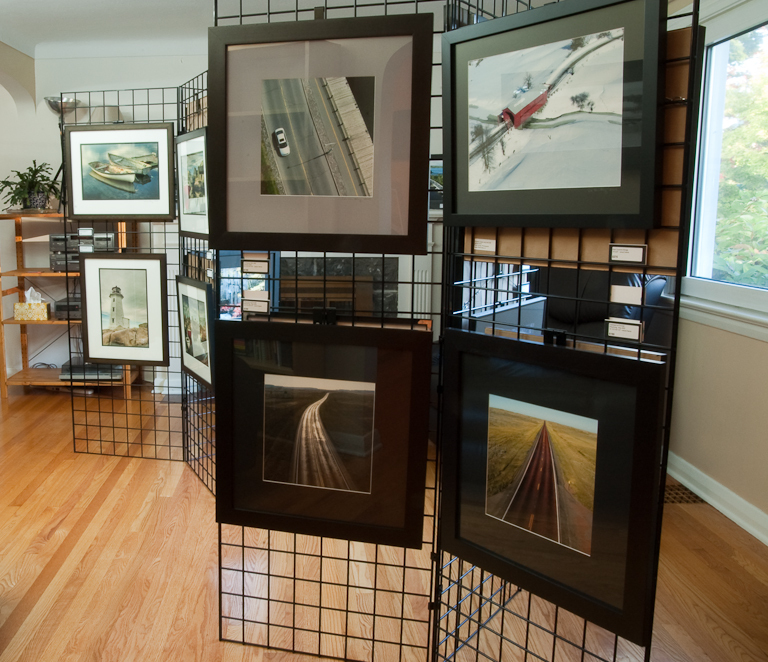 I have primarily focused on three themes for my photography presented at this year’s WEST. The artistic side of derelict property is my main theme largely comprised of works from my trip to Havana earlier this year. I will also be presenting a number of newer aerial photographs, some taken with kite aerial photography, some just taken from high places. The third component of this year’s offering will be a number of abstract images, collected from here and there. W.E.S.T. is in its 19th year and for 2014 has 16 artists showing a variety of art works. I’m one of two photographers on the Tour. 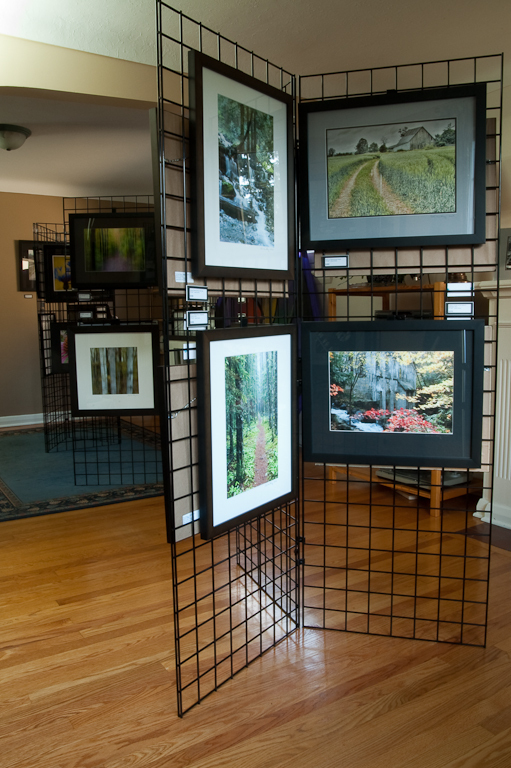 My gallery is in my home at 480 Denbury Ave.
I’m participating in the West End Studio Tour (WEST) again. This is my third year. W.E.S.T. 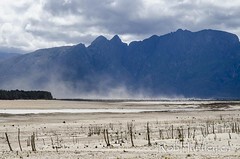 is in its 17th year and for 2012 has 16 artists showing a variety of art works. I’m one of two photographers on the Tour. 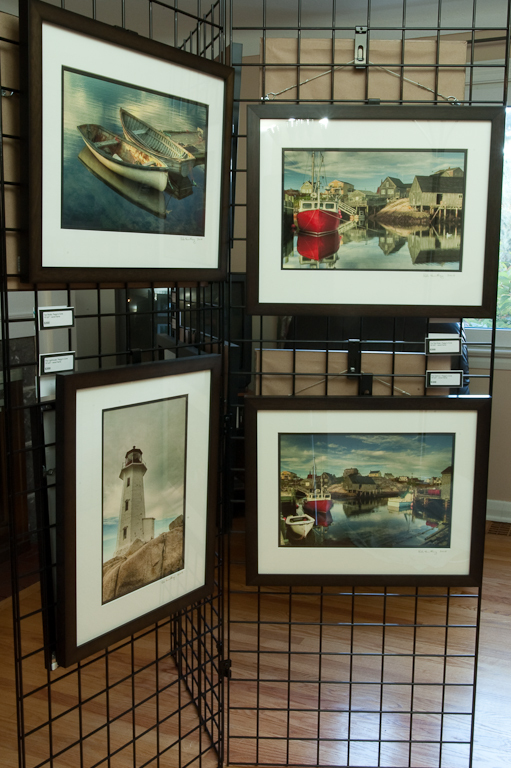 My gallery is in my home at 480 Denbury Ave.
Saturday and Sunday (Sept 22-23) between 10:00 am and 5:00 pm. Saturday and Sunday (Sept 29-30) between 10:00 am and 5:00 pm. This will be my second year as a participant in the West End Studio Tour (WEST). 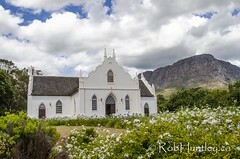 Here is a recently developed video clip on YouTube. Thanks to Choleena for a well done video. I’m mid-way through participating in the West End Studio Tour 2010 (WEST). 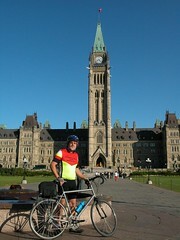 There is still the weekend of September 25th and 26th to attend if you are in the Ottawa area. I’m one of 20 artists in the tour so there is much to see. I’m including a few pictures of my setup which includes not just my kite aerial photography but also more traditional landscapes, macro photography and a number of images using post-processing to give a painterly quality or otherwise unique interpretation. 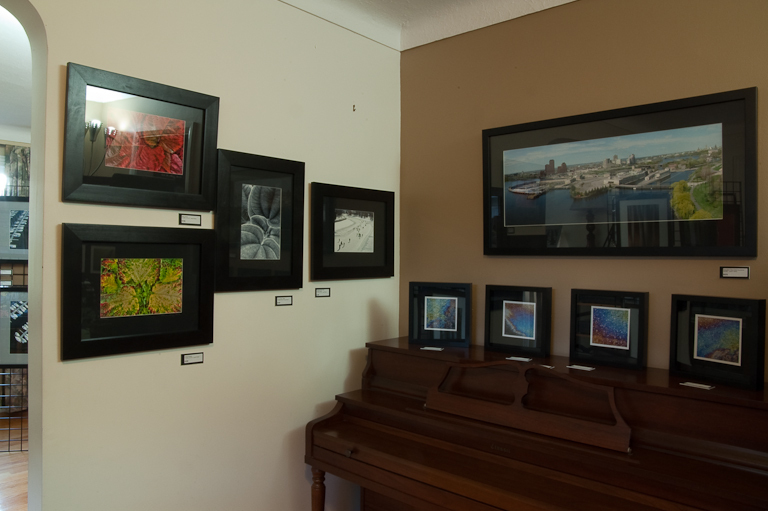 I converted our entrance hall, living room and dining room into a walk-through photo gallery exhibiting framed prints of various dimensions, mostly 16″ x 20″, but also several aerial panoramas of Ottawa scenes framed with dimensions 18″ x 36″. 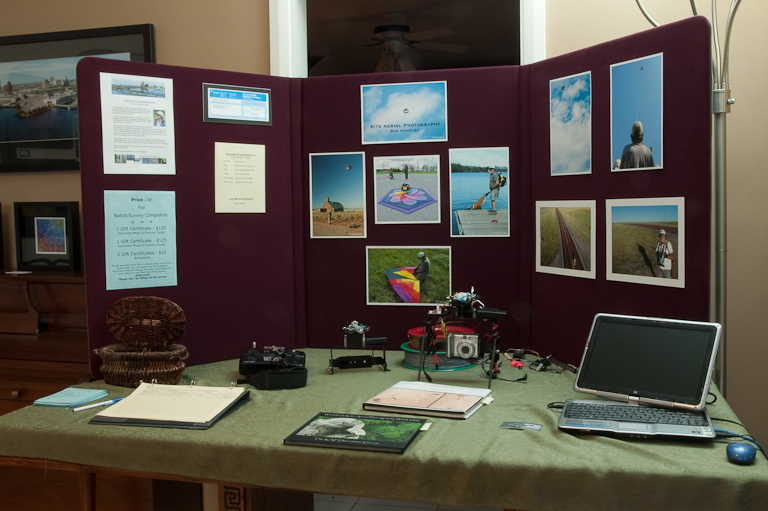 I also set up a display table with pictures and equipment demonstrating the “art” of kite aerial photography plus a laptop slideshow of a selection of low level aerial photography images. It was invaluable during the first weekend in explaining the technique which is often interpreted in bizarre ways when not enough information has been given. Some imagine that I strap myself and an SLR camera to a hang glider. Others have an image of me tying a camera to a kite and running down a field trying to get the contraption off the ground. The visual presentation helped to convey that the camera is suspended from the “line” at considerable distance below the already stable flying kite. 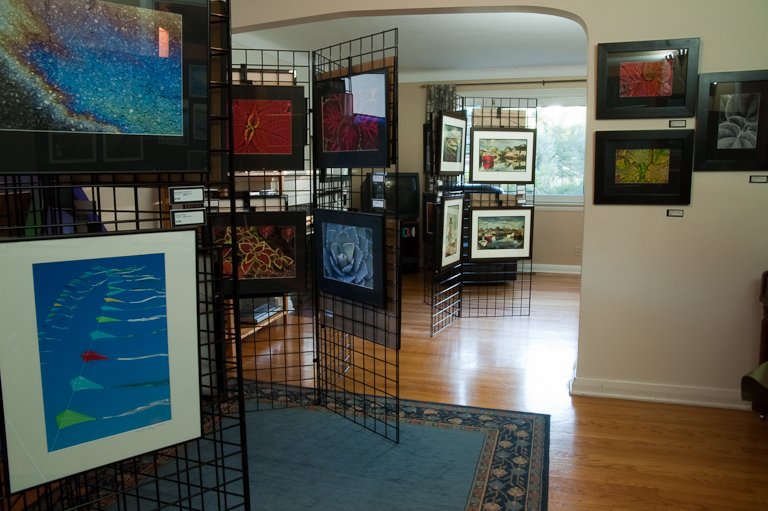 For more information about the West End Studio Tour, the other 19 artists and our sponsors, please visit the West End Studio Tour website. 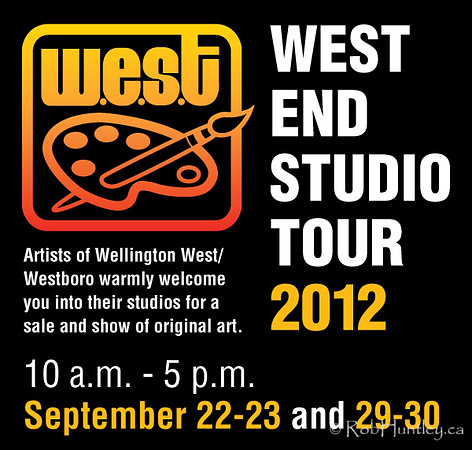 The West End Studio Tour takes place on two weekends in September (Sept 18-19 and Sept 25-26), 10:00 am to 5:00 pm. 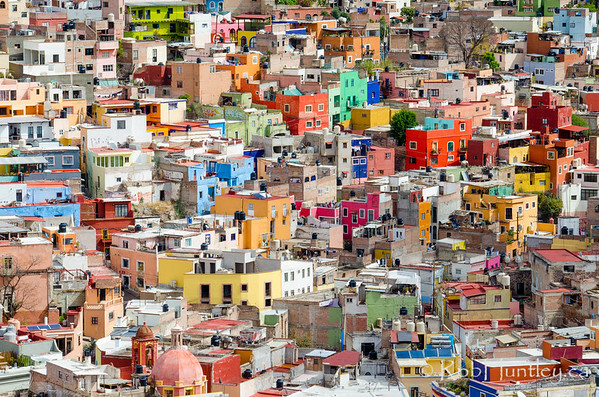 This year is the first year in their fifteen year history that photographers have been included among the exhibiting artists. Myself and Paul Wing are the two photographers included in this year’s tour. Although I’ve become recognized recently for my kite aerial photography, I will be exhibiting a cross-section of various types of photography ranging from landscapes to abstracts and from aerial vistas to macro close-ups much nearer to the ground. In addition, I selectively use post-processing techniques to give a painterly feel to a number of my images. More information about the West End Studio Tour (W.E.S.T.) can be found at westendstudiotour.ca. Maps for the tour can be picked up at any of the artist locations.